As the world continues to evolve into a massive digital network, the battle to stay connected, improve communication with trading partners, and keep up with advancing technology continues. 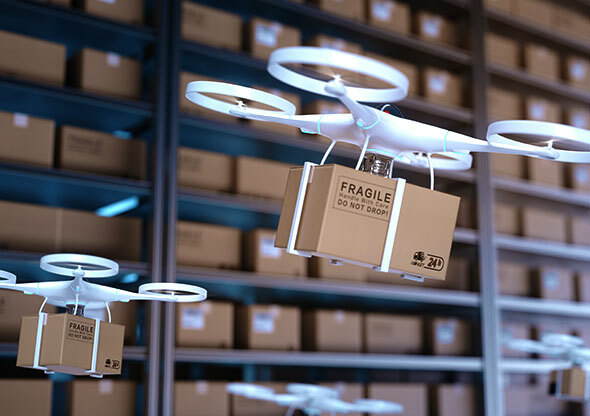 With the world’s supply chains becoming increasingly complex and intertwined, the race is on to connect them and make them more streamlined and efficient. 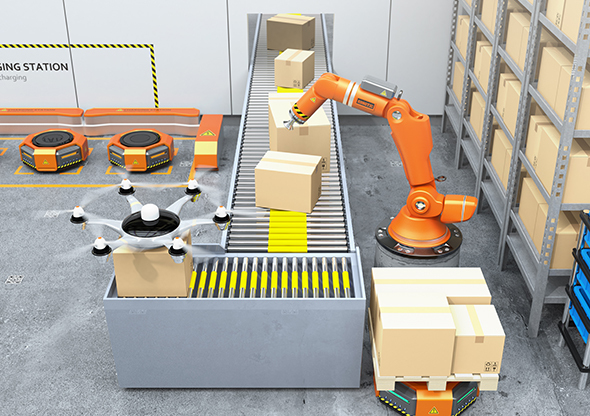 As attendees at this year’s SEMICON West conference saw this week, advanced technology is playing a major role in these new “connected” logistics, warehousing, and transportation networks. The Internet of Things (IoT) is making things “smart.” A new technology paradigm that allows objects to “talk” with other objects and with humans, through embedded electronic nodes that are programmed for specific functions, IoT makes these things “smart,” writes Forbes’ Andrew Arnold. In the logistics sector, IoT can improve the tracking of raw materials, inventory, and finished products; help carriers maintain certain temperatures for freight (and be alerted when conditions go awry); and better manage fleets. IoT and blockchain, for example, can facilitate the recording of every transaction across multiple copies of the distributed ledger. With that information at their fingertips, both the shipper and the logistics coordinator knows where each vehicle is at any given point during the transit process, Arnold writes, can monitor its schedule, and then be immediately alerted if there is a breakdown or some other issue. Blockchain technology supports global and domestic transactions. As the incorruptible distributed ledger that is established with every transaction, blockchain is coming of age in the logistics and transportation industry. Gigabit’s Connor DiGregorio says blockchain allows businesses to track assets along the supply chain, introducing both increased transparency and cost savings. In Blockchain: the 2018 disruptor of the year, DiGregorio points to Walmart’s for piloting of a blockchain program that tracks produce from farm to shelf. And, IBM and Maersk are testing a similar program using blockchain to track and streamline shipping of a myriad of other products, he writes, which resulted in lower costs and fewer delays for the companies’ global trade activities. Expect to see more companies experimenting with and using blockchain to connect their global supply chains and transact in a more transparent, streamlined manner. Sensors can identify, locate, and report on the status of assets. According to Forrester, 58% to 77% of organizations consider locating objects, containers, and personnel as the top fundamental functions of IoT solutions. And in its recent The Internet of Things (IoT) and its Impact on Supply Chain Visibility report, Zetes says many IoT deployments are already focused on identifying, locating, and tracking the status of assets. “A pallet on a truck, can transmit messages showing exactly what products, sizes, and style variations are included, not to mention the temperature or humidity goods are being transported in,” Zetes reports. 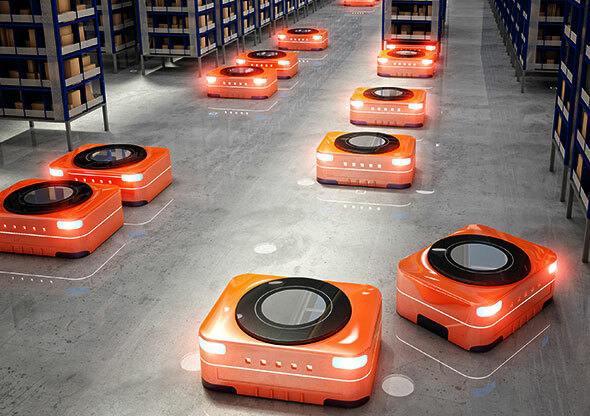 “Sensors can even be used to locate the whereabouts of products and staff in large depots and on the road to help calculate the time of arrival. 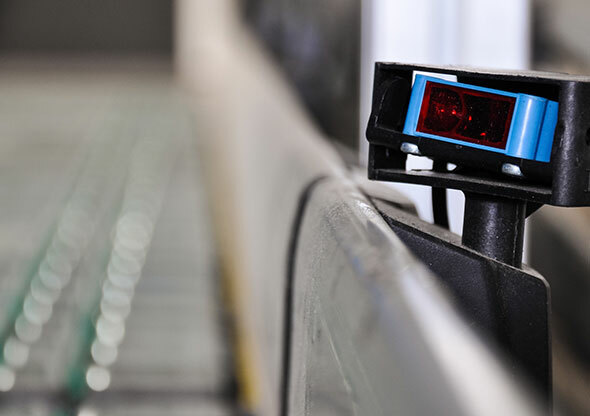 Automated data capture gives real-time visibility of stock and avoids manual counting and human errors.” As more carriers, logistics providers, and shippers utilize sensors, expect to see their usage in supply chain operations proliferate. 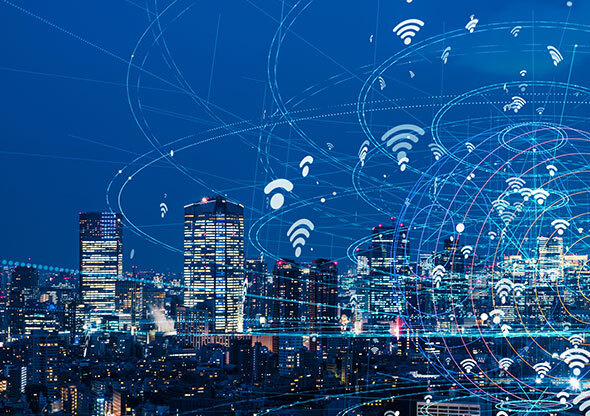 As the world continues to evolve into a massive digital network, the battle to stay connected, improve communication with trading partners, and keep up with advancing technology will only continue. 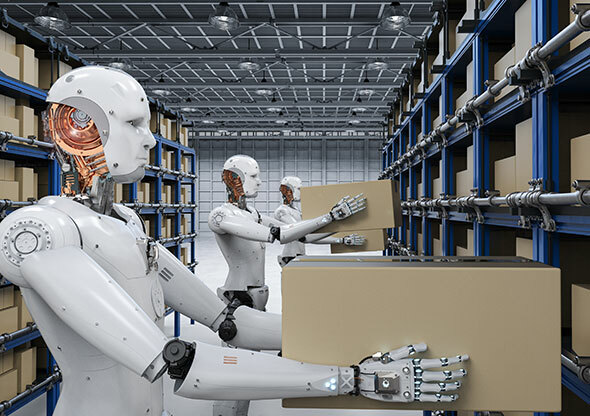 “This complex nature of global business means technologies and requirements change without notice, and just when companies think they found a tool that works for them, a new requirement emerges,” Mahesh Rajasekharan points out in Digital Transformation for the Connected Supply Chain. "We need to embrace change"